Welcome to Sawley Juniors E-Safety page. Here you can find information and resources to help keep yourself and children safe while using the internet. E-safety is an integral part of children’s education in today’s digital world and is embedded throughout their learning time at Sawley Junior School. We at Sawley see e-safety as a top priority for ensuring a happy and fulfilling present and future. Please explore the links below to find out how you can keep your children safe online. Are there any websites I can use to find out e-safety information? Parent Info and CEOP jointly produce a website which offers a variety of help and advice for families living in our digital world. Childnet is a non-profit organisation that offers advice for parents, education professionals and young people about staying safe online. National Online Safety - further guides to children's games and apps with downloadable guides. 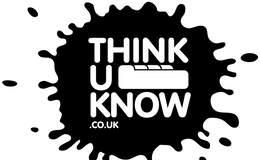 Thinkuknow is a website created by the National Crime Agency and contains sound advice for different age ranges of children. What can I do at home to keep my children e-safe and happy online? The internet is a wonderful tool for children to use to learn and play. To keep children safe online it is important to open a dialogue with them about what they enjoy doing online. From here you can help to guide the children towards safe behaviour online. - Ask your child to show you the websites apps and games that they use. 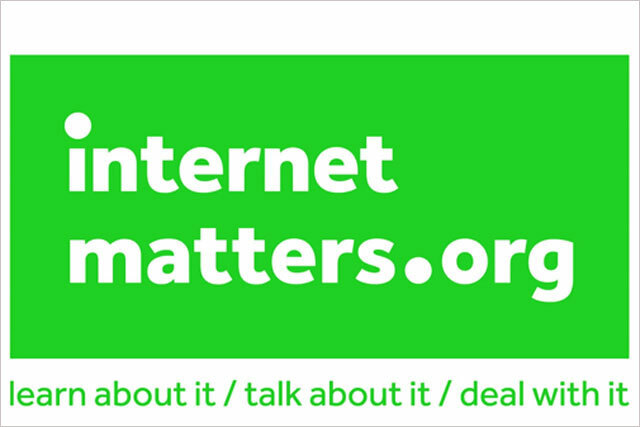 - Make an agreement that they will tell you if they see something online that worries or upsets them. - Ask them to set their profile settings to private. - Set appropriate parental controls on my your child's computer, smartphone / tablet and games console. - Make sure that you know where to get help if you are concerned about your child. A detailed e-safety checklist for parents and carers is available to download at the bottom of this page. The Department for Education has also produced a document advising parents and carers on how to keep children safe from cyber-bullying. It is available to download at the bottom of this page. What do we do at school to keep children e-safe? When using then internet at school throughout the year children are regularly reminded by the staff and each other about how to stay safe online. On 29th January, E-Safety expert Traci Good came to school to run e-safety workshops with the children, parents and staff (http://esafetytraining.co.uk/about-us/). The internet is an incredible invention that is now an integral part of all of our lives; by working together our Sawley community can ensure that our children benefit from the best possible introduction to it.